These three components are the most important and the backbone of most rhythms. Less is more? Watch DW artist Rexsall Hardy demo a DW Drums Collector Series kit featuring only these three drums. Weight, thickness, diameter and material can affect the sounds produced by hi-hats, splashes, crashes, rides and "effects" cymbals. Pre-packaged sets are great for beginners since they are usually matched and come with everything you need to get started. Toms are usually mounted above the snare and bass drums or to the drummer's side on the floor. The toms are typically positioned from highest pitch near the snare and hi-hat to the lowest pitch on the outside of the kit. Two or three toms should be more than enough for a beginner drummer. In Modern Drummer, Bill Brennan wrote the throne "is the foundation of any player’s groove...an incredibly important purchase for any prospective customer." No two butts are the same. 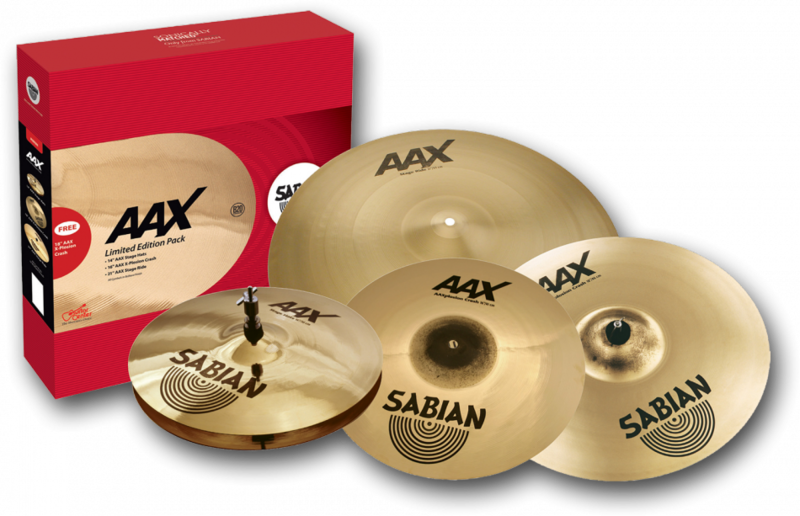 Different styles, sizes and fabrics accommodate the demands of any drummer. Vater, Vic Firth, Pro-Mark and others make high-quality drumsticks for every drummer and musical style, including "signature" models designed by sponsored artists. Visit your music retailer and test different models and research Vic Firth or other stick finder resources to find the perfect fit. Customize and expand your drums to match your personality and musical needs. Light hardware is cheaper and easier to lug around but not as durable. Heavy duty hardware can last longer but is more expensive, very heavy and takes up more space when you're on the go. Yamaha has a great history with reliable, functional hardware. Check out the current lineup here. 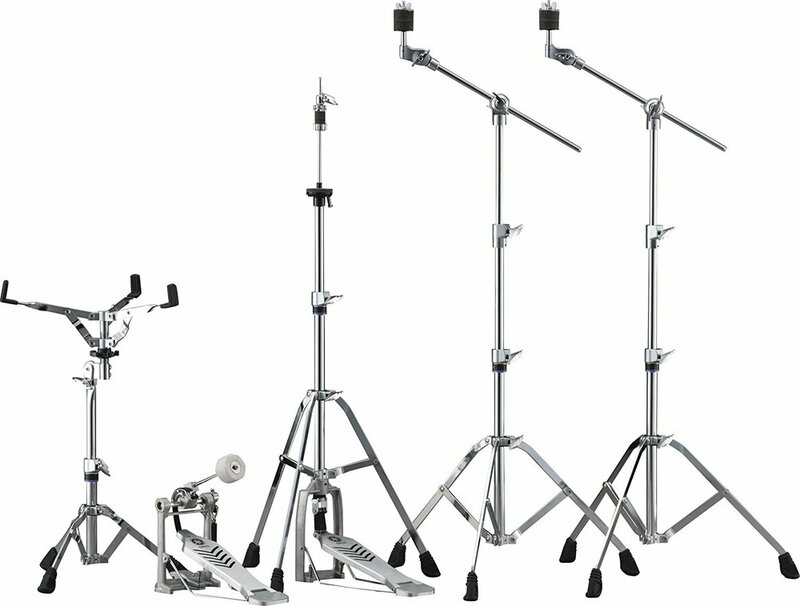 KAT Percussion is just one manufacturer that produces a wide range of complete electronic drumsets as well as amplification tailored for the electronic percussionist. They are also great for practice and keeping your neighbors happy. 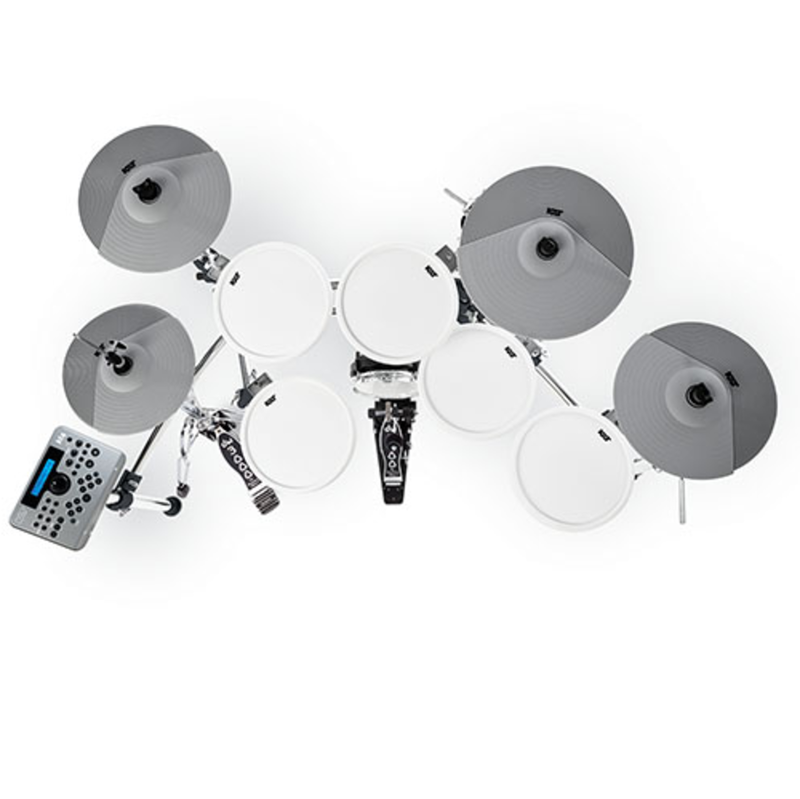 Some drummers use a hybrid kit which is a mix of acoustic and electronic drums. Test electronic drums before purchasing to ensure you are comfortable with the sizes and materials that differ from traditional drums. We respect your privacy. Your email is never shared with anyone, ever.